Exciting to advertise our Business with Pet Connection Magazine, whose mission illuminates the thriving Pacific Northwest animal-loving community, bringing you fresh, original stories about our local people, pets, community, and the connections we share with each other. 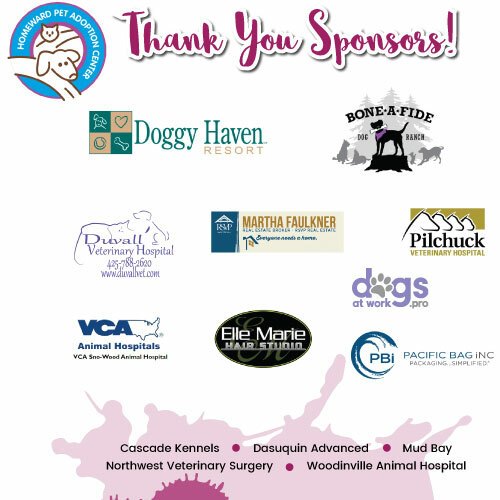 Honored sponsor of this fun event, where nearly 600 animal lovers and their pets gathered at Glow in the Park, Seattle Humane's 15th annual Walk for the Animals. Held at Green Lake on Saturday, October 7th, the event raised $87,724.68! Nearly 400 supporters hit the streets of Woodinville, WA Wine District on September 17th to taste wine and save a canine. This event raised $37,000 to support essential programs that will benefit more than 1,800 animals this year! 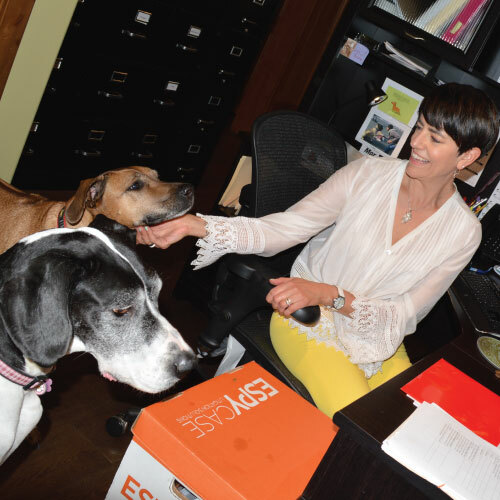 ILG is a dog friendly law firm located in Issaquah, WA with a high community involvement and support, including the welfare of animals.